It pains to me state this, but the release of Robert Mueller’s report on The Russia Thing and other matters has revealed a serious stain on the presidency of Barack Hussein Obama. I am not for a single instant going to give Donald Trump a pass on his campaign’s involvement in the Russian hacking of our electoral system in 2016. You won’t see me offer up a “What about this?” excuse for what happened during the course of that campaign. However, I am going to concede that all of the hacking, the interference, the blatant attack on our electoral system occurred during the final full year of President Obama’s administration. The president and the Justice Department under his watch should have taken stern, immediate and decisive measures to stop it. They didn’t. A CNN analysis notes that Obama was too wrapped up in the Iran nuclear arms deal he and Secretary of State John Kerry were brokering to risk angering Russian President Vladimir Putin. They wanted the Russians on our side. Yet they knew of the hacking, according to Mueller, while it was occurring in real time. Yes, so did the Trump team. They, too, should have acted. The Trump campaign should have blown the whistle loudly on what was occurring in the moment. Donald Trump’s invitation to the Russians to look for Hillary Clinton’s “missing e-mails” tempted the Russians to the point of launching their attack on our system that very day. 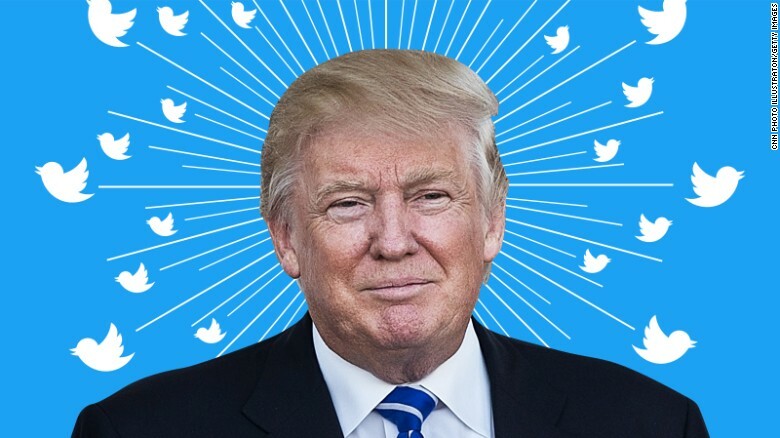 But as they say, we only have one president on the job at a time. The president we had in 2016 failed to do what he should have — and could have — done to stop this attack on our sacred electoral system. 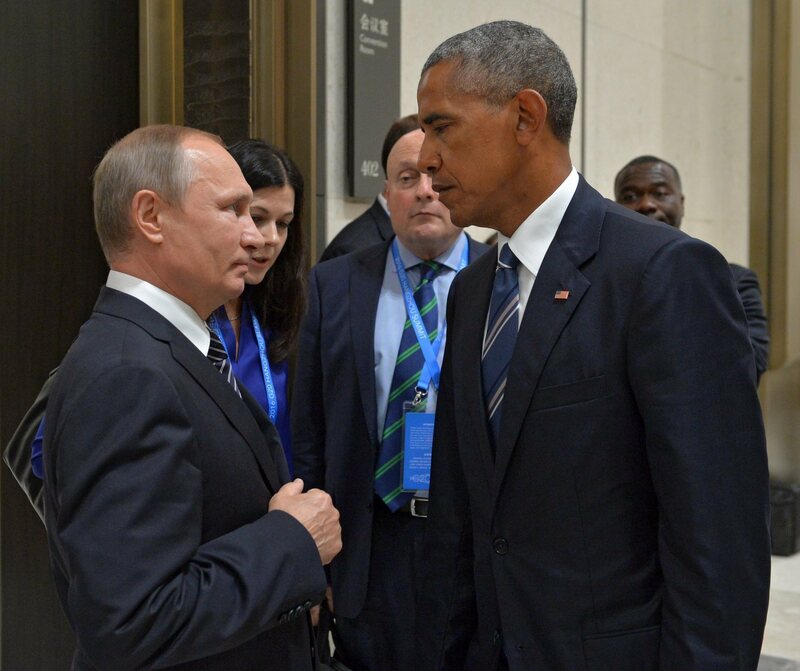 President Obama said he told Putin to “knock it off” at the time. It wasn’t nearly enough. 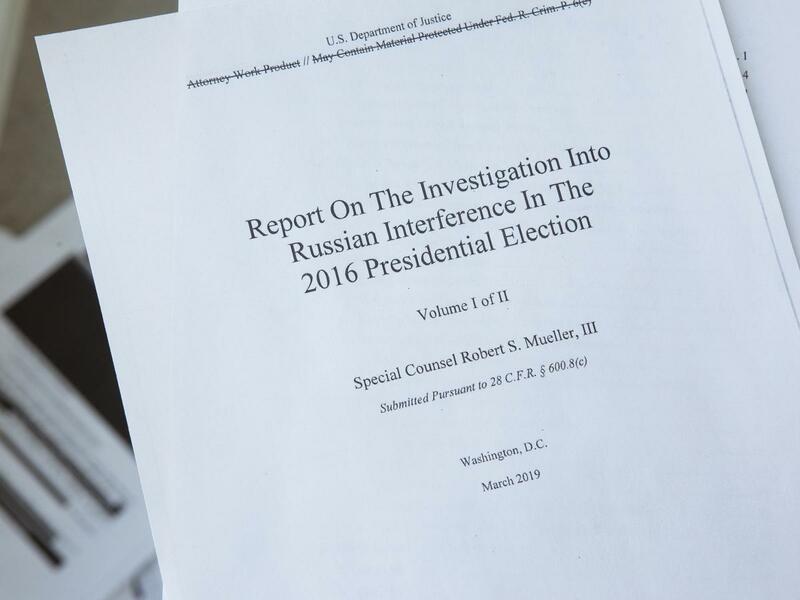 Here is what I believe we can discern from Robert Mueller’s findings about Donald Trump’s conduct during the 2016 presidential campaign and its immediate aftermath. However, obstruction of justice remains an open question. Mueller didn’t clear Trump of obstructing justice, despite what the president keeps saying. An obstruction of justice investigation, the way I see it, remains on the front burner — and it’s going to get real hot to the touch. Therein likely lies the newest source of conflict between the Republican president and his Democratic foes in Congress. 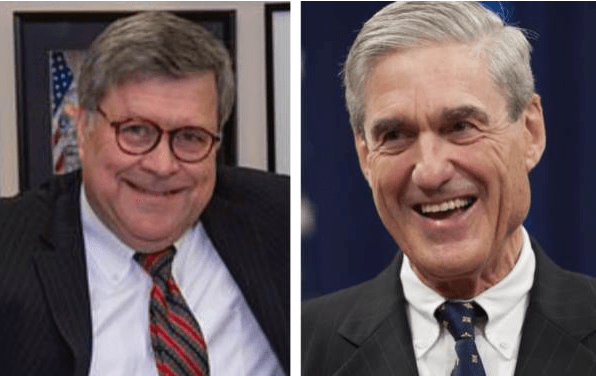 Democratic House committee chairmen and women are likely to subpoena Mueller and Attorney General William Barr to ask them point blank about many matters relating to obstruction of justice. That’s their prerogative. 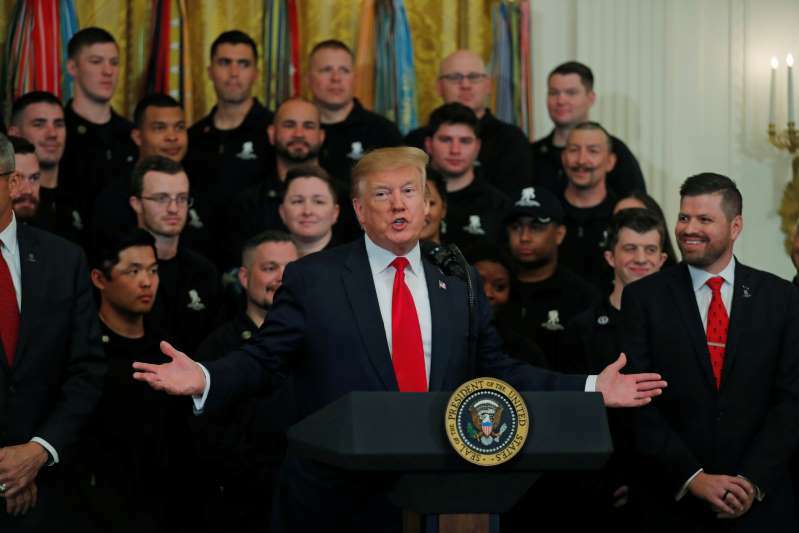 Democratic senators will seek to do the same thing, but they have this obstacle facing them known as partisan loyalty to the president among GOP senators who still control the flow of business in the upper legislative chamber. I placed my faith in Mueller to do a thorough job of investigating this Russia matter. I believe he fulfilled his duty. I vowed to accept his findings, no matter where they came down. He has revealed them and I still accept them. Moreover, I also accept the idea that Mueller appears to believe that obstruction of justice remains a live option for Congress to handle. Elizabeth Warren needs to shake the rocks out of her noggin. 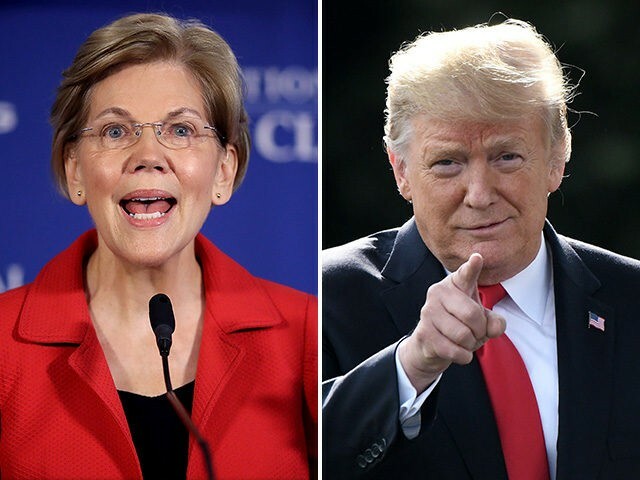 The Massachusetts senator and candidate for the Democratic presidential nomination thinks the House of Representatives needs to commence impeachment proceedings against Donald Trump now. Don’t wait, she said. Do it now. Immediately if not sooner. Warren is aghast at the dishonesty, duplicity, deception and dissembling that special counsel Robert Mueller revealed in the Trump administration. It all starts rotting at the top, according to Warren. So, let’s get on with it, she said. Wait a minute. I know Sen. Warren is aware of this, but impeaching a president carries a huge political gamble. Is she really saying that she believes the Senate would convict Donald Trump of unspecified “high crimes and misdemeanors” if the House actually were to impeach him? Let’s get real. I, too, am flabbergasted by what Mueller has revealed in his 448-page report. He didn’t find evidence of collusion between the Trump campaign and Russian election hackers in 2016. He also declined to clear Trump of obstructing justice, saying Congress has the authority to act. Some of the language Mueller used in that report is scathing in its tone. Let us face a hard reality, though, shall we? The House can impeach with a simple majority. No sweat, given that Democrats now hold a comfortable majority in that chamber. But then the bar gets a whole lot higher in the Senate, which needs a two-thirds majority to convict the president of any impeachable offense. Republicans still hold a majority in the 100-seat Senate. Does anyone seriously believe that enough Republicans will abandon the president and join Democrats in convicting him? Pardon me while I laugh out loud. House Democratic elders, led by Speaker Nancy Pelosi, understand the reality of impeaching this president. The House could approve articles of impeachment, but the current Senate isn’t going to finish the job. The political recourse rests at the ballot box. It’s that simple. To send the president packing, Democrats have to nominate a candidate who can make the case that the nation deserves far better than it has gotten, according to Robert Mueller’s finding. American voters will take care of the rest. Well now. What do you think about this? 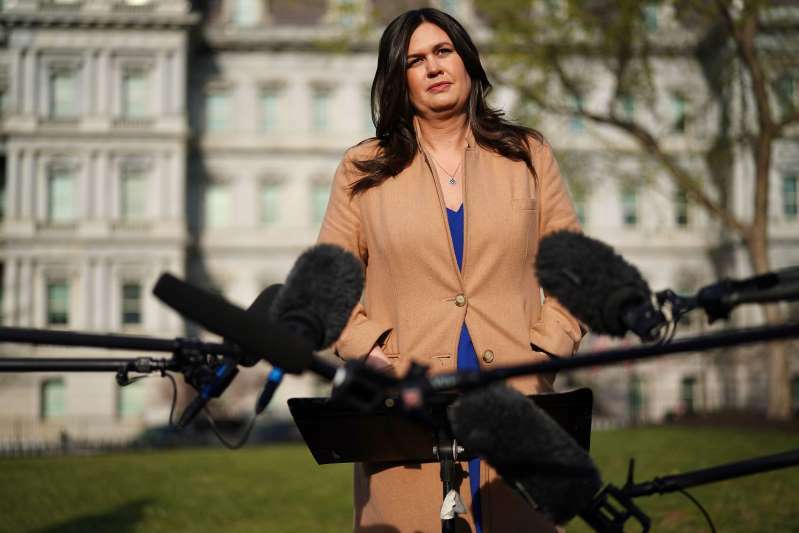 Special counsel Robert Mueller’s long-awaited report on his probe of The Russia Thing and alleged collusion and obstruction has disclosed that Sarah Huckabee Sanders is good at her job as White House press secretary. By that I mean she is able to lie with a straight face. Just like her boss, the president of the United States. It turns out that Mueller determined that Sanders lied when she told reporters that Trump fired FBI director James Comey because the FBI boss had lost credibility within the agency he led. Her pants shoulda caught fire! Comey had not lost any trust among his senior aides or rank-and-file agents. 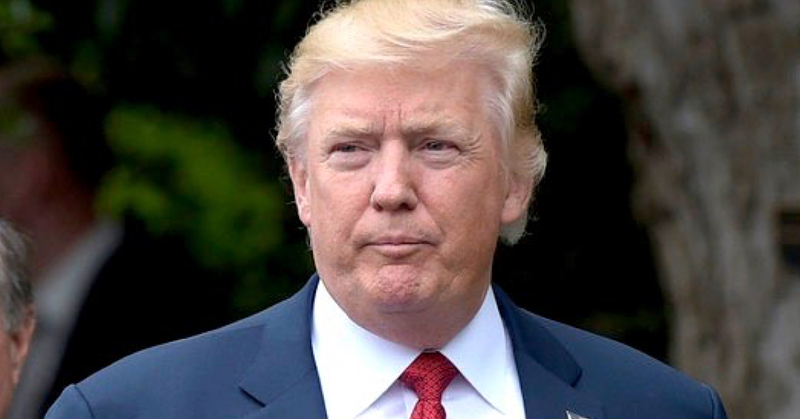 Trump fired him because he wouldn’t pledge loyalty to the president and wouldn’t go soft on his investigation into allegations of collusion between the Trump campaign and Russian government operatives. It turns out, too, that Sanders’s predecessor as White House flack, Sean Spicer, also lied about Comey’s performance as FBI director. So the two of them — Spicer and Sanders — appeared to do the president’s bidding. The press secretary is ostensibly charged with telling the media the truth about what the executive branch of government is doing on our behalf. The press adviser talks to the media. He or she speaks for the president. The media then report to the nation and the world what the press secretary says on the president’s behalf. Yes, they question the press secretary, seeking answers to key questions. 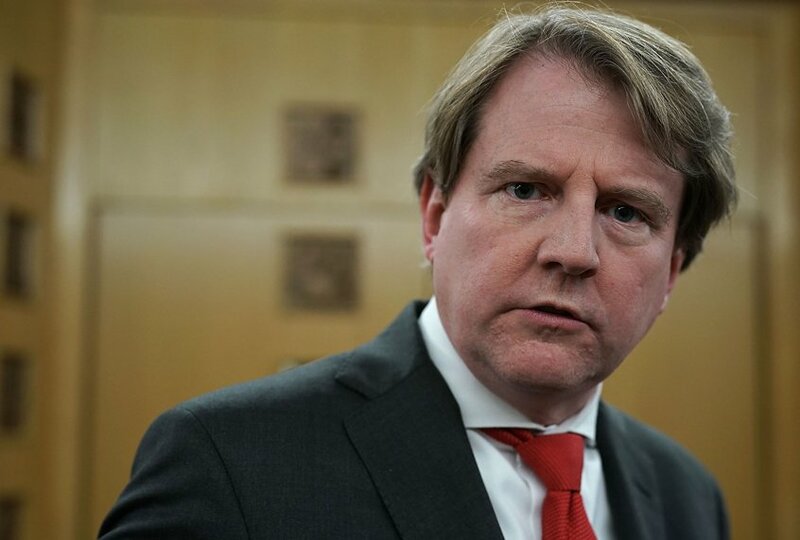 The stories emanating from the White House, the press office and the Justice Department are getting murkier by the hour as the nation starts to digest the contents of the Mueller report. 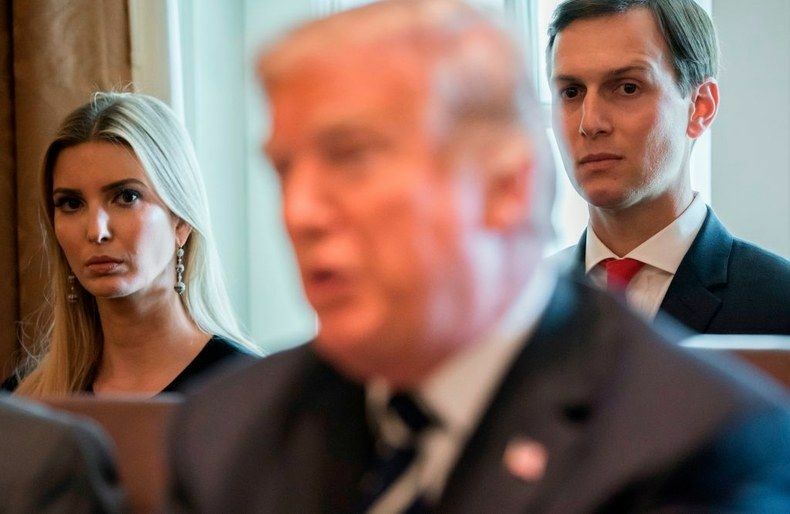 We appear to be getting a clearer picture, though, of the individual who serves as spokeswoman for the president of the United States. Sarah Huckabee Sanders lies with the best of ’em.